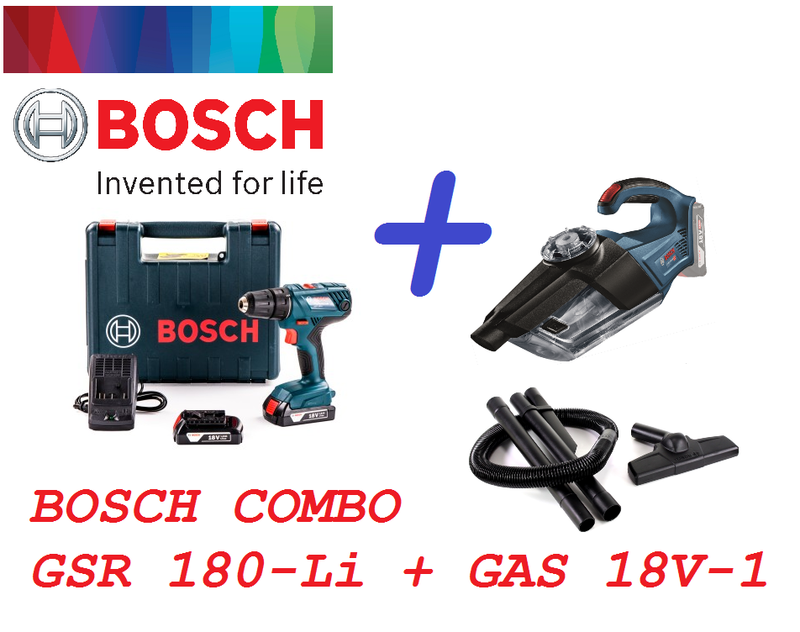 Bosch 18V Combo Cordless Drill Driver & 18V Vacuum Cleaner..
Bosch GSR 180-LI Professional + GAS 18V-1 (Solo Unit) Combo Set. 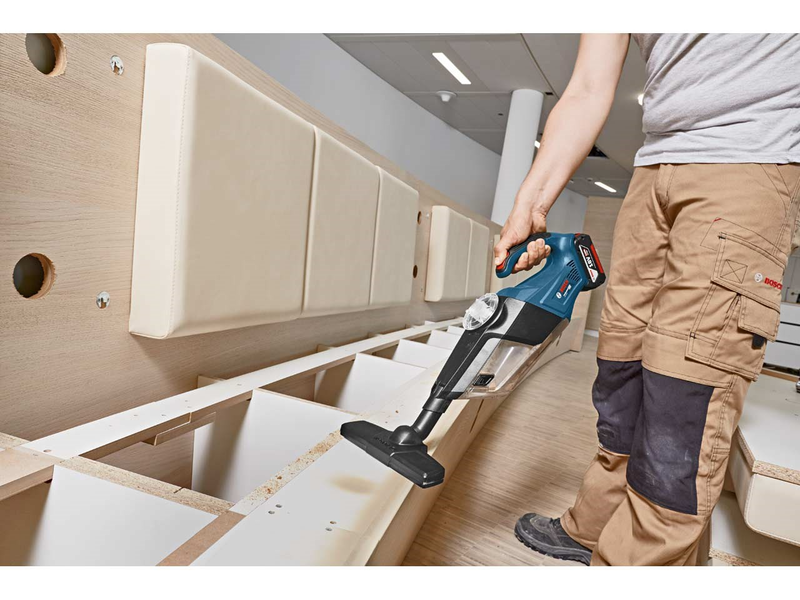 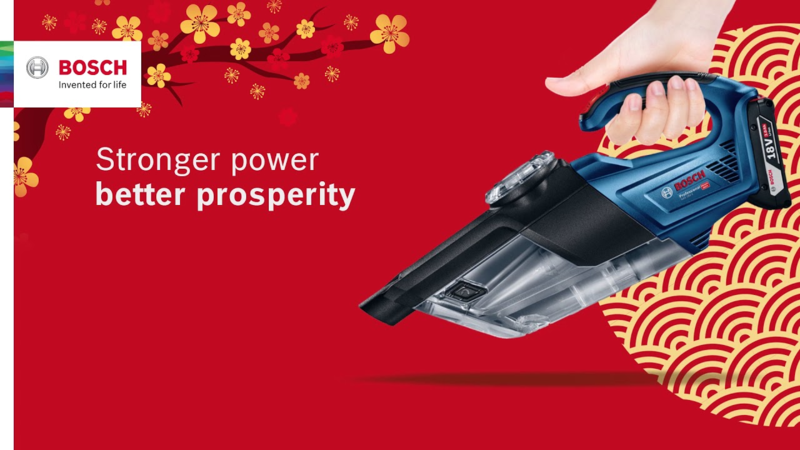 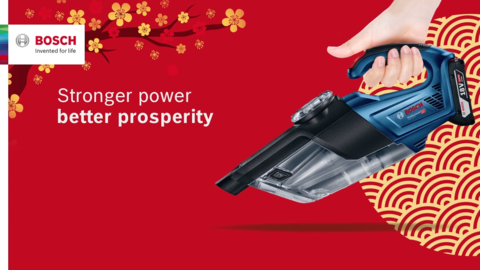 .3 strong rotational airflows for high cleaning efficiency with minimal loss of suction power throughout usage! 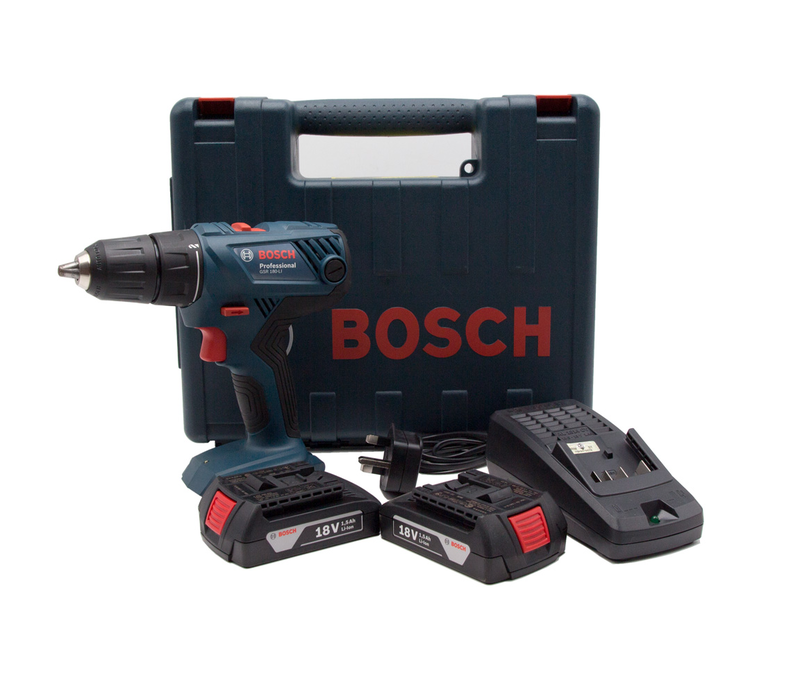 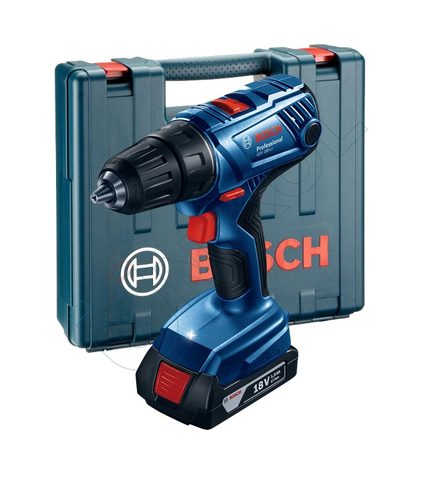 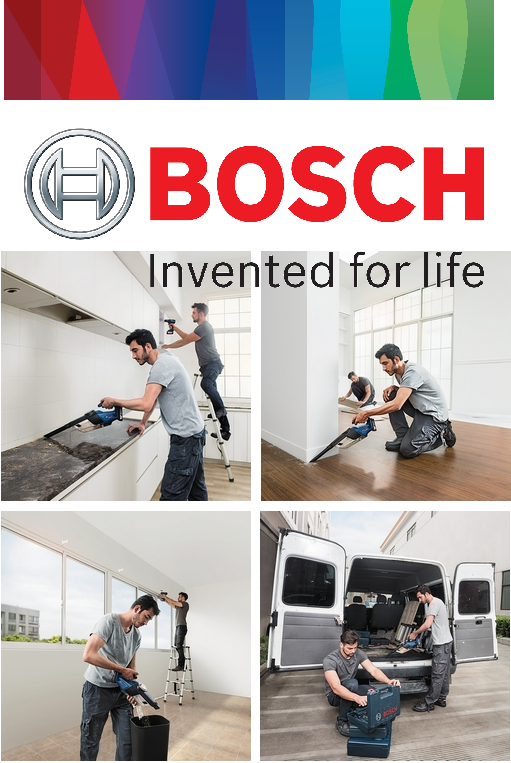 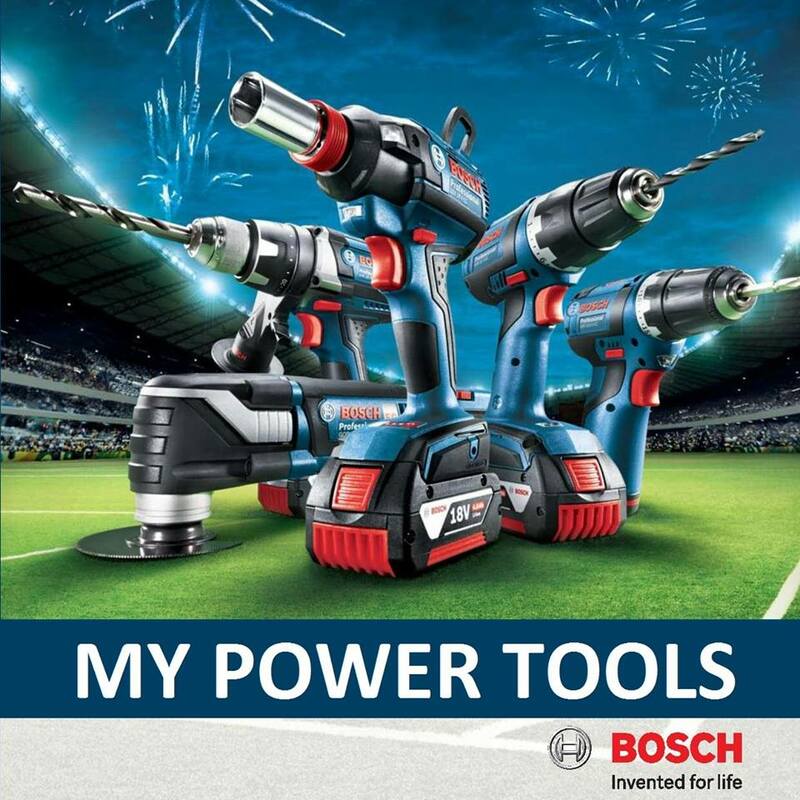 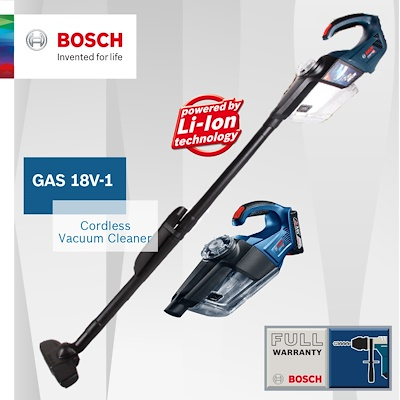 PRICE RM699.00*..(Bosch Invented For Life)..